We are a pest control company, pest extermination, pest elimination and fumigation services firm that is dedicated to cater for all your pest control needs and requirements in Harare and Zimbabwe. We control all pests that include cockroaches, rodents, mosquitoes, bed bugs, ants, spiders, fleas, snakes, centipedes, frogs and all other flying and crawling insects that trouble the normal home. We also offer long lasting and sustainable termite control solutions that include pre and post construction termite proofing. In all our endeavours, we use the latest technology and methods that ensure your pest problems are eliminated for a long time. Our guarantee periods are satisfactory, making sure you spend a long time without the problem. Our team is very professional in their conduct. Professionalism on our part means coming on appointments on time and rescheduling if time does not permit. We also do our job in a satisfactory manner, not messing or breaking anything. 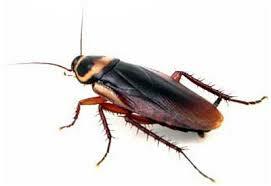 It is very dangerous to use a pest control technician who is not licenced. They cause havoc in a lot of ways. The health of your family would be at risk as the technicians end up using dangerous pest control products. Some of them will end up putting poison where dogs have access and this ends up killing you dog or pet. 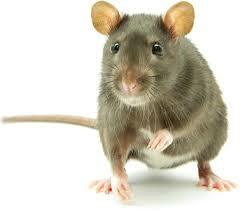 Avoid these technicians by using the pest control company of choice. This is very important and some aspects have been touched in the topic of professionalism. In one word, we are just smart. This includes our equipment, our uniforms, our vehicles and our persona. Come and discover your self today. Our charges are affordable and competitive enabling us to do an effective job cost effectively. Our charges are hilariously low.